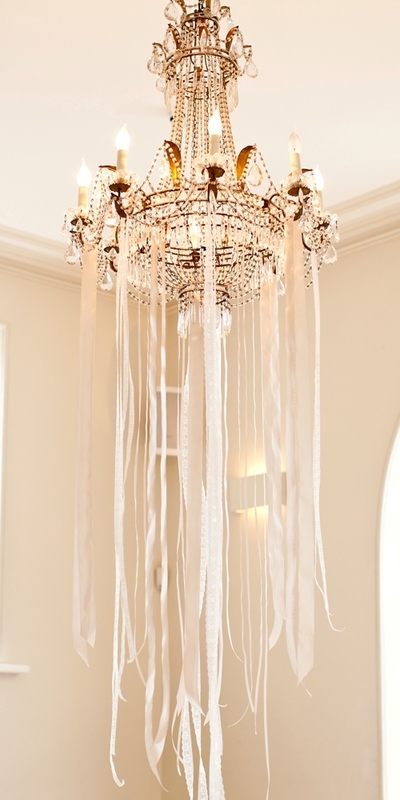 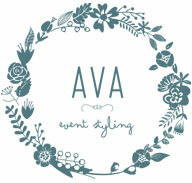 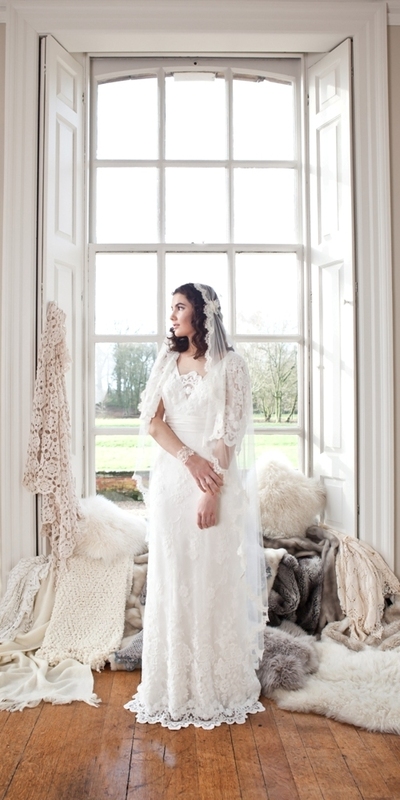 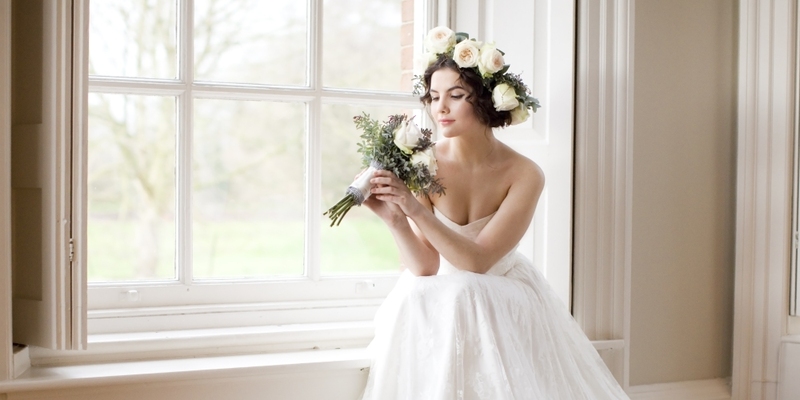 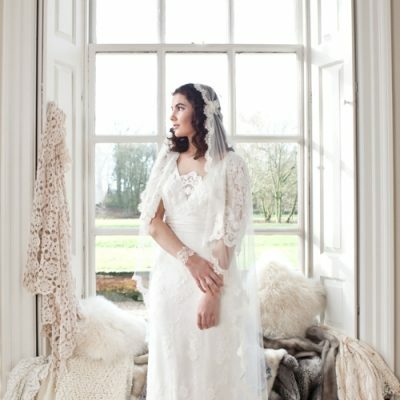 Photographer Jo Hastings, chose Iscoyd Park as the perfect venue for a glamorous winter wedding shoot. 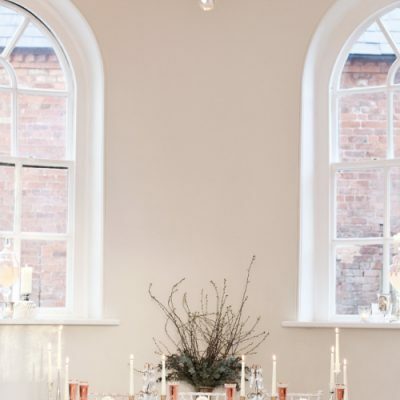 She put together a team of Midlands-based suppliers to design a romantic shoot full of layers of texture, glitter, metallic touches and soft candlelight. 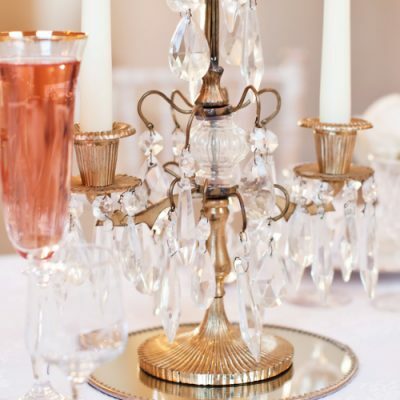 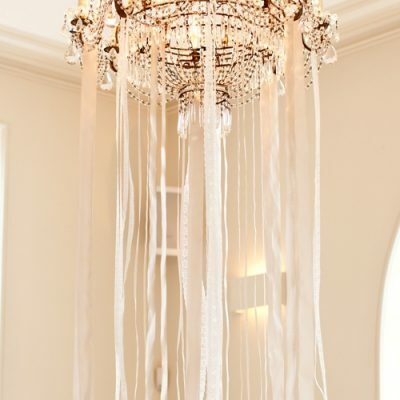 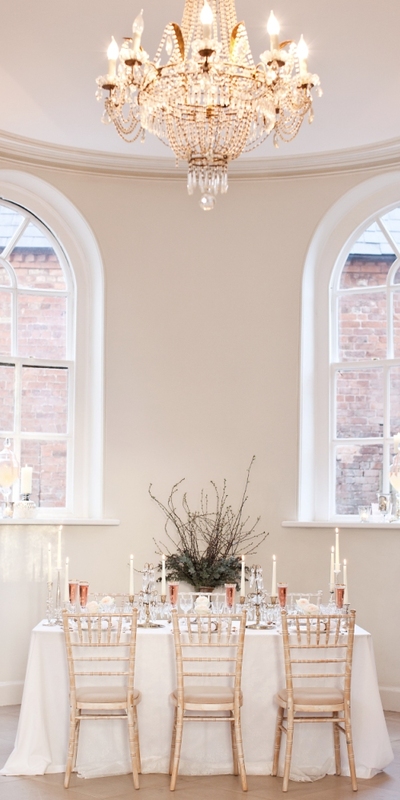 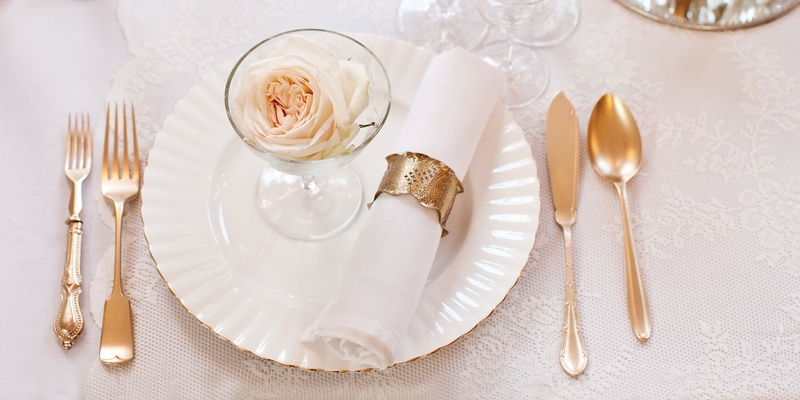 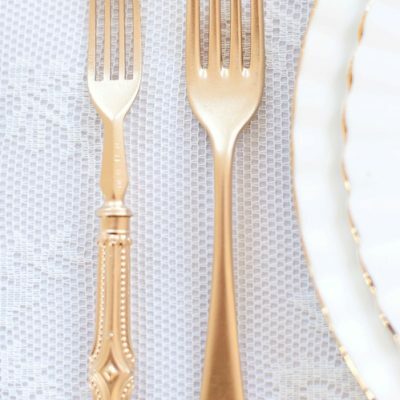 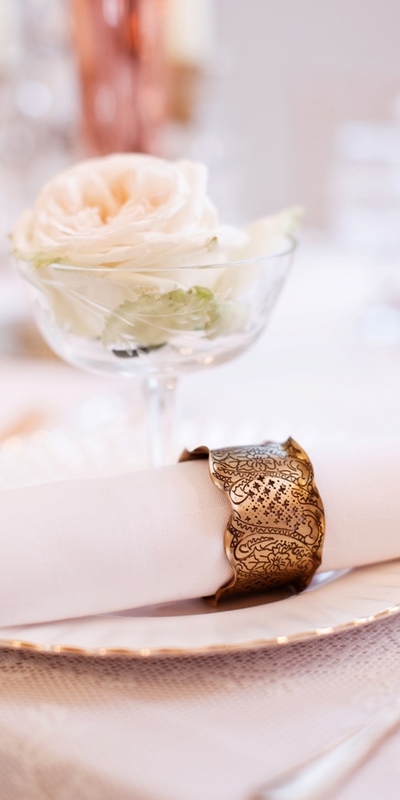 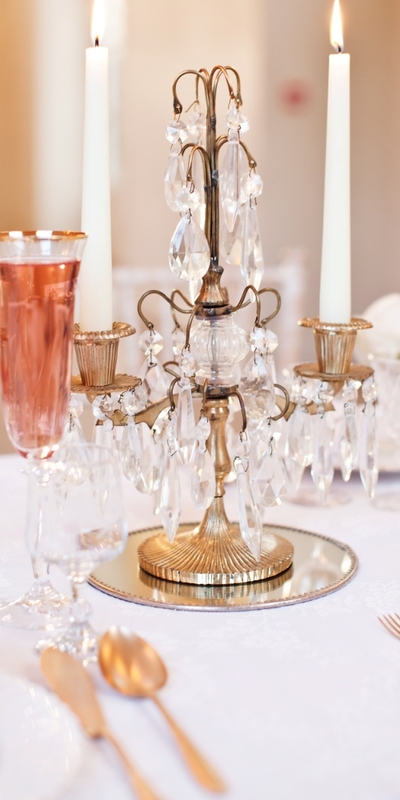 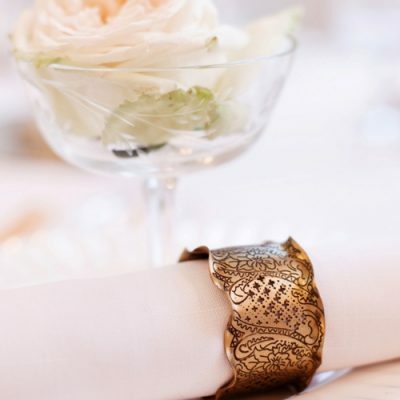 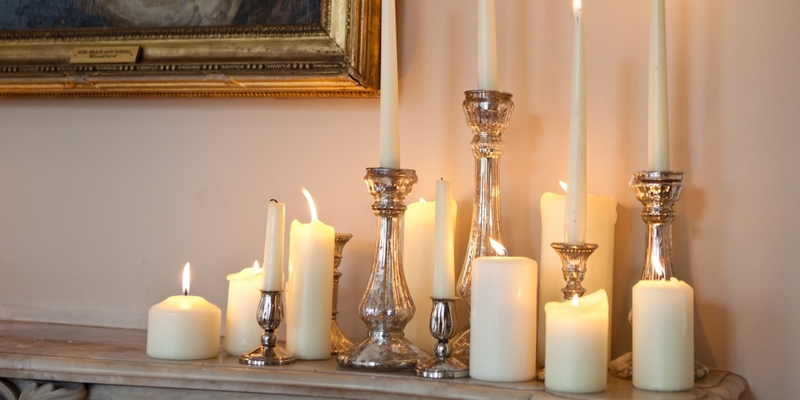 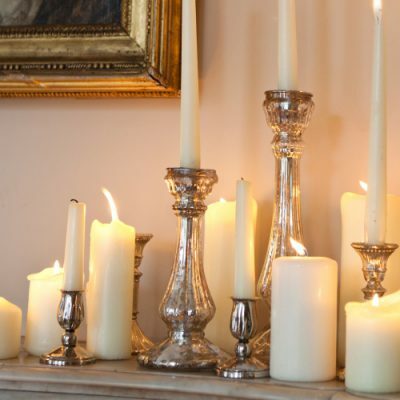 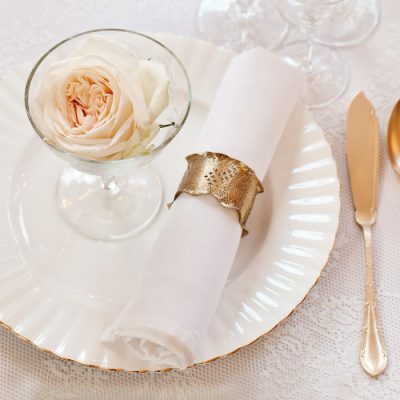 We provided masses of mercury glass, candlelight, sumptuous furs, vintage crochet and lace throws, table dressing and finishing touches such as napkin rings and gold cutlery. 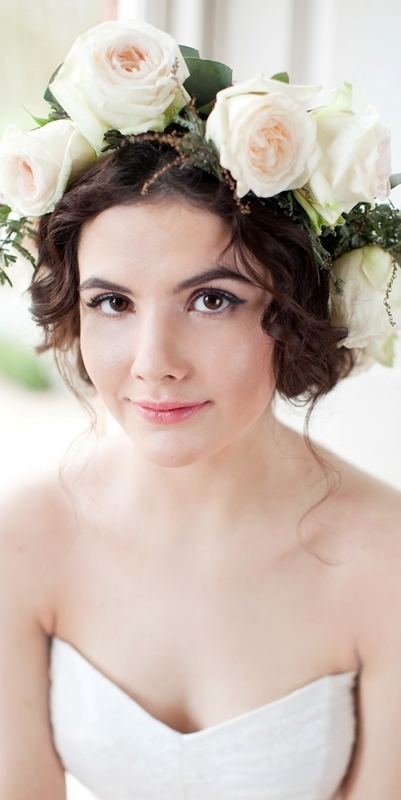 The bouquet and flower crown were made from blousy peach roses and foliage. 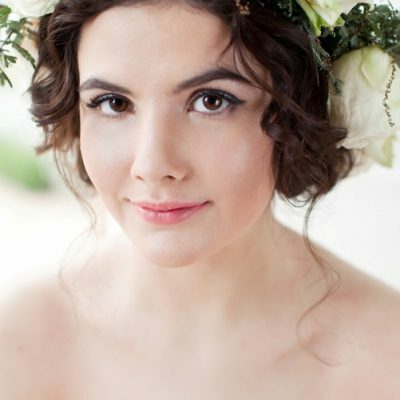 Working with Cicily Bridal, Makeup By Jodie and accessories from Debbie Carlisle was an absolute pleasure and Jo’s beautiful images graced the pages of Rock My Wedding in 2014.